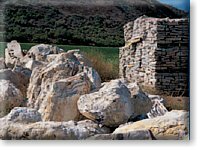 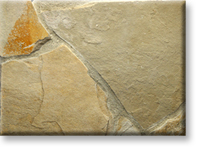 Description The Lompoc Oatmeal Wallstone is a creamy tan colored stone with some gold and gray highlights (dark gray will fade in sunlight). 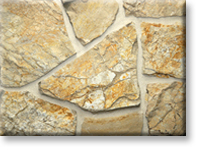 Pieces will range from 8"x8" up to 12"x 12" and are approximately 3" to 5" thick. 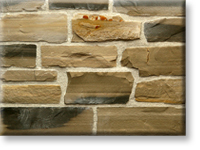 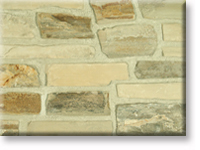 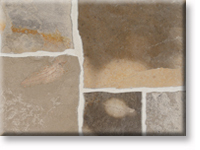 It is also available in natural stone thin veneer. 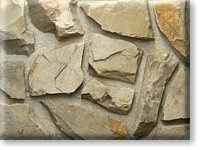 Application & Use Residential or commercial applications veneer for interior or exterior use on walls, columns, fireplace faces, chimneys, barbecues, planters, waterfalls, water features, ponds, etc. 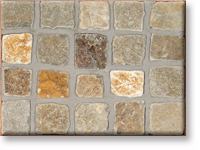 Size 8"x 8" to 12"x 12"
Average Bed Depth 3" - 5"